We’ve all been kids, so we now full well what a daunting prospect a test can be when you’re young. 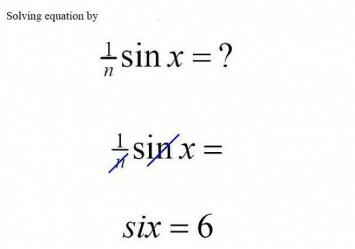 However, some kids are resourceful enough – to say the least – to come up with witty answers to questions they might not know much about. 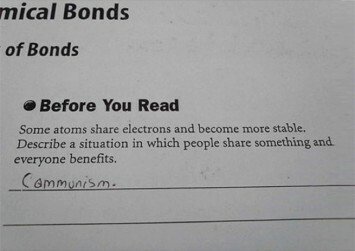 Take a look at 20 answers that definitely deserve an A+. The end of one year marks the beginning of another. 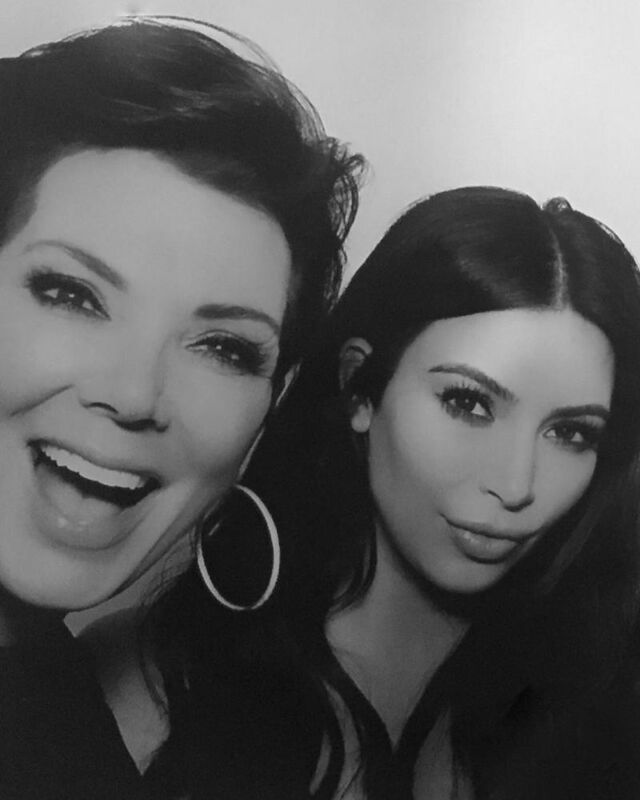 Quite basic, if you ask us. Give the child the check mark they deserve. 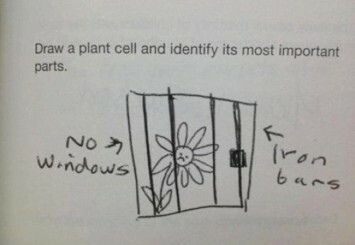 This kid might never go on to study biology, but they’re definitely going places. 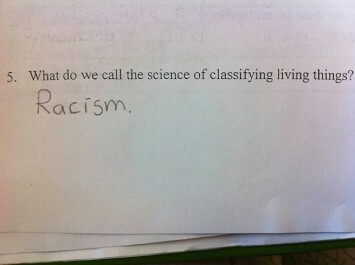 We doubt this is the answer the teacher was looking for, but the kid did give a correct example. Not even neuroscientists can fully explain most of our thought processes, so why do we expect that from a primary school child? You mean little thing! 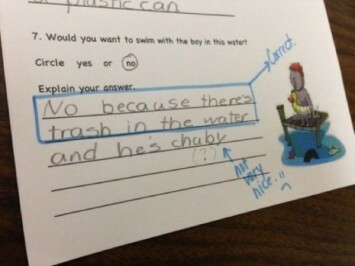 The teacher is right, the ‘chuby’ part is not nice at all. 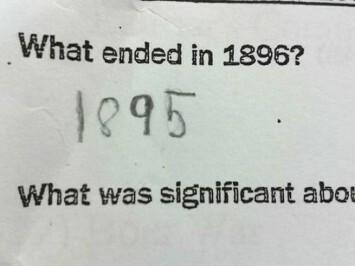 This answer about the Declaration of Independence might be correct, but we doubt this kid will be getting any points in the exam for it. 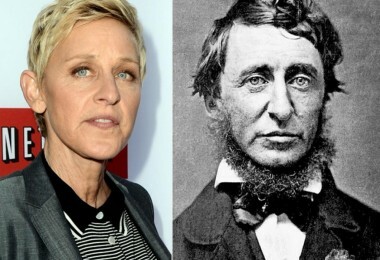 Such a funny answer, though! That’s a real burn, teach. Sometimes instructions are just not clear enough. 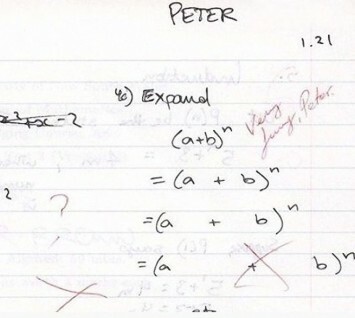 Very sneaky of him, but the teacher wasn’t amused at all. 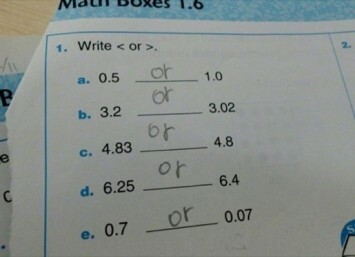 Extra points for making corellations, kiddo! 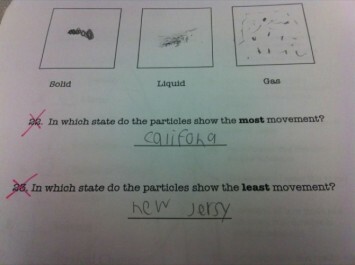 This kid should’ve gone for Social Sciences instead of Physics. Quite hilarious, isn’t it? Another good answer for someone with a sister would be ‘My sister doesn’t speak Spanish‘. This one proves that you should never ever ignore spacing. 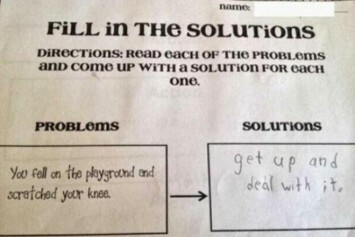 This kid found an easy way to work around the equation. 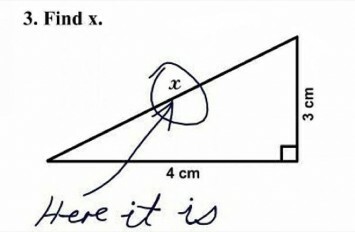 Who said trigonometry was hard? This kid’s definitely not going to suffer too much in life. 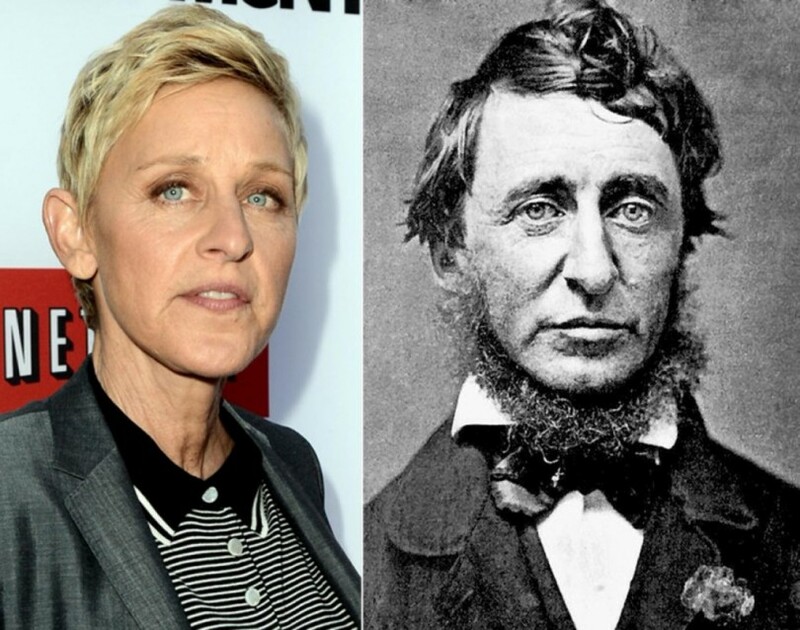 Trivial problems just aren’t for them! Yes dearie, that is math. 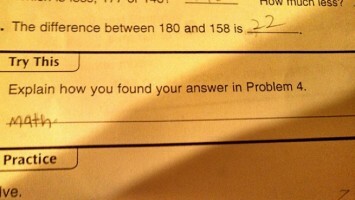 But we don’t think your teacher will appreciate your answer as much as we do. 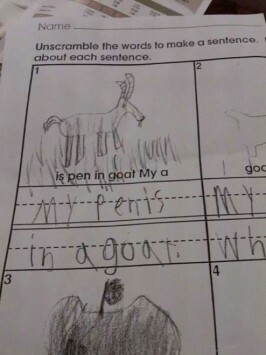 This little kid didn’t understand the meaning of ‘name’. 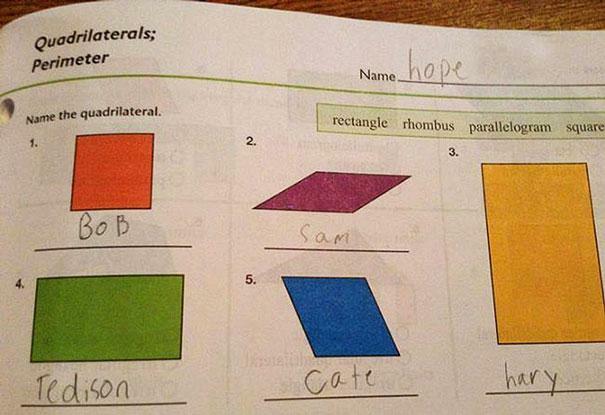 Despite the options at the top, he instead gave the shapes human names. So funny! Her name might be hope, but there’s no hope for these answers.